China-hifi-Audio brings PSVANE Tubes and Cossor valves for users to enjoy music with enhanced parameters. Besides tube amplifiers, China-hifi-Audio offers a variety of electronic items for the music lovers. They also have vacuum tubes and valves in their stock, which customers can purchase to enhance their music listening experience. These are high quality products available at reasonable prices for customers from all around the globe. The online store announces a significant PSVANE Acme tube collection for music lovers. These high-end tubes are 100% brand new and are available at reasonable prices with free shipping. Available with one year warranty, these tubes are shipped to customers in an original edition box. The spokesperson of the online store reveals that with these vacuum tubes, one can enjoy the best quality music on this earth. There are countless benefits of using the Acme series of vacuum tubes, which can multiply the joy and passion of enjoying music. These classic products can live up to the expectation of every user and can boost up his confidence and patience while listening to the music. 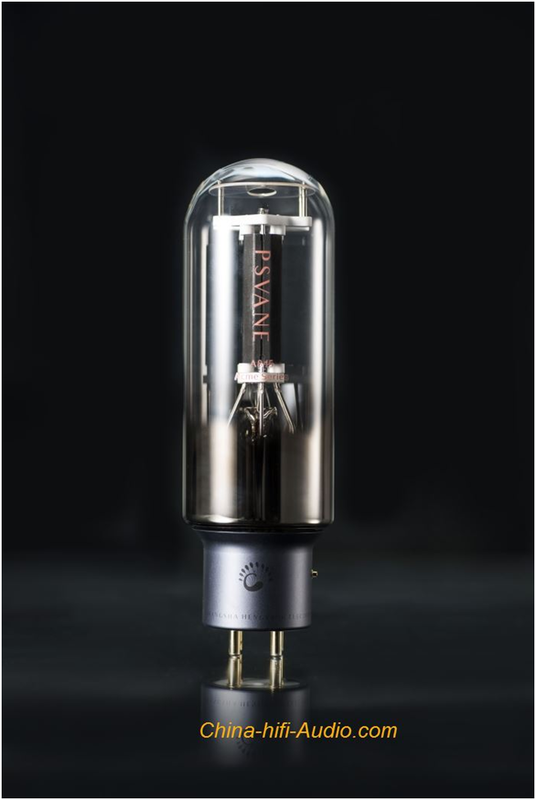 The spokesperson understands that the development of vacuum tubes has always been a complex and multi-disciplinary field, and PSVANE Tubes have been developed to offer a complete satisfaction to every music enthusiast. These are the high-end replica of the Western Electric tubes that can offer an outstanding performance and an excellent durability. Available at reasonable prices, if a customer purchases two pairs of the tubes, the online store will send the full factory matched tubes to the customer. With a shipping weight of 4.5kg, the tubes are available with both class A1 and class AB1 specifications. The spokesperson reveals that these tubes are available at very low prices, and are selling very fast. There are very few tubes now available in their stock and one should not delay in placing the order to grab these tubes before the stock lasts. Customers can also visit the online store of China-hifi-Audio to check the Cossor valves, available in their stock. These 100% brand new valves feature Britain Cossor’s authorized production and made by PSVANE. These are best matched pairs that can enhance the music listening experience of the users. The spokesperson reveals that all the replica tubes available in their stock are designed and developed thoroughly, so that customers can enjoy the best output with a complete satisfaction. The development team develops the flagship products with the accumulation of the technology and with the independent intellectual property. With the innovative filament processing technology, the power and the transmitting abilities of the tubes have been greatly enhanced. The resulting modern audio vacuum tube is very beautiful both from inside and outside. One can check the fine details of the tubes and valves by visiting the website https://www.china-hifi-audio.com.